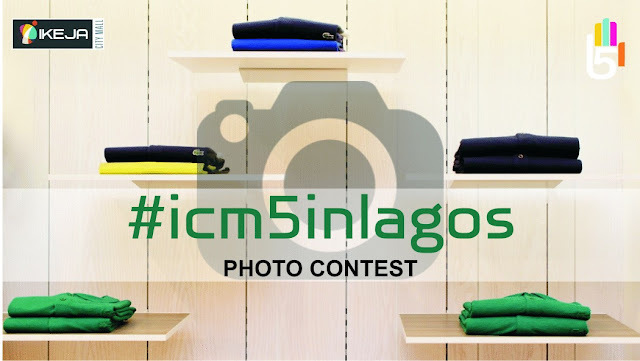 Everyone is invited to join the #icm5inlagos challenge. 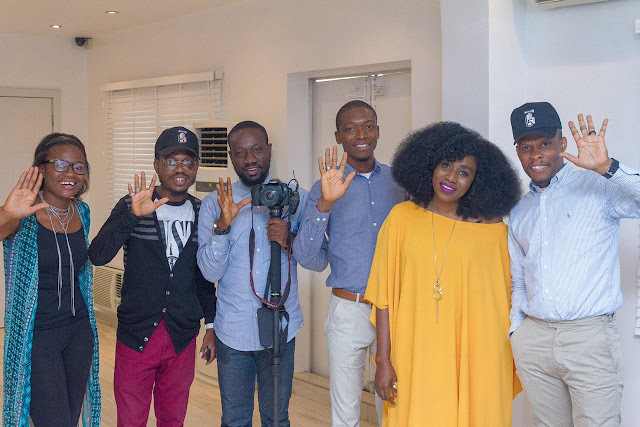 But what is the #icm5inlagos challenge? It's a photo contest in which people take creative pictures signifying or symbolizing five (5) from 13th to 30th June. Can you spot the five? Anyone interested in Photography, looking to launch a career in the industry, curious about photography, bloggers and any other professional looking to improve in the art of photography. 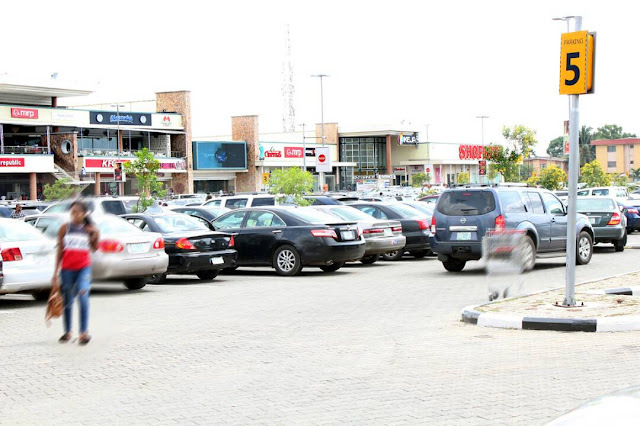 To be a part of the challenge, follow ICM on Facebook, Twitter (@ikejacitymall) and Instagram (@ikeja_city_mall), then capture images or take shots within Lagos signifying or symbolising 5 and upload on either social media platforms with the hashtag #icm5inlagos. The scope of the challenge is within Lagos only. 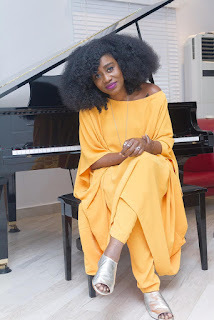 The twenty (20) most creative uploads on social media will be selected and owners contacted to be part of a photography themed hangout with TY Bello Sunday 2nd July from 2pm. All images must be the original work of participants. The owners of the twenty (20) chosen images will have an exclusive photography hangout with TY Bello. 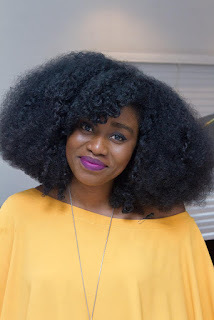 Selected participants get to discuss everything photography including the images and inspiration behind the posts with TY Bello. It promises to be fun. There will be food and drinks while everyone enjoys a pleasant time talking photography and creativity. A panel of judges alongside TY Bello during the sessions will discuss the images and she gets to pick the most creative from the 20. PROFESSIONAL CAMERA FOR LAST IMAGE STANDING!!!! A professional camera will be awarded to the owner of the last image standing courtesty Ikeja City Mall. All images in the right format will be displayed around the mall till the end of the year. So unleash your creativity and ICM looks forward to welcoming you.